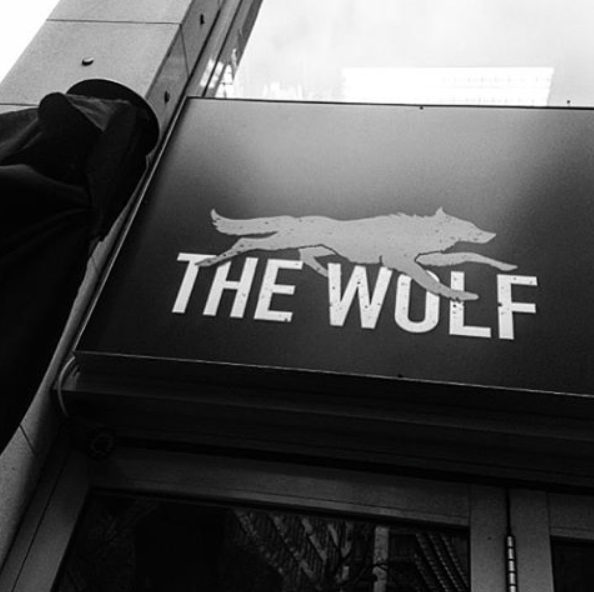 The Wolf Wine Bar is more than just a restaurant bar, its a venue of its own and is perfect for having a coffee catch up, sharing some snacks or an informal lunch through to dinner and drinks in the eve. From the earliest hour we serve organic coffee with special blends created by Mars Dimante to our espresso lovers and slowly become the snack & drinks choice of CBD locals from the afternoon. The outdoor area offers a particularly fun space, perched above busy Hunter and Bligh streets, watching the hustle and bustle of the crowds, so close yet seemingly so far removed. After sunset, we offer a selection of carefully selected or created drinks from local craft beers to delicious cocktails but our main focus is on wine. Selected by Monique de Rooij, our wine list focuses on ‘old world’ wines from around the world whilst still paying respect to great Australian producers. Our cocktail list invites you to step out the ordinary from refreshing seasonal drinks to full bodied flavoursome drinks while offering all the classics and a great selection of spirits. Walk-ins, casual or in a suit, you’re all welcome, but if you wish to reserve a table in the dining area, simply book a space and we’ll do the rest. our approach to breakfast is simple. it should be healthy and delicious. that’s it. we serve free range eggs, organic sour doughs, flavorsome coffee and house made muffins and friands using only the freshest fruits. Above 'Frankies by the slice', opposite 'Rockpool Bar and Grill', on the corner of Bligh and Hunter street... Got it?